UCD Boat Club is delighted to be hosting its Centenary Dinner in the magnificent O’Reilly Hall in UCD on 17th November. If you are interested in supporting the dinner there are a number of options. 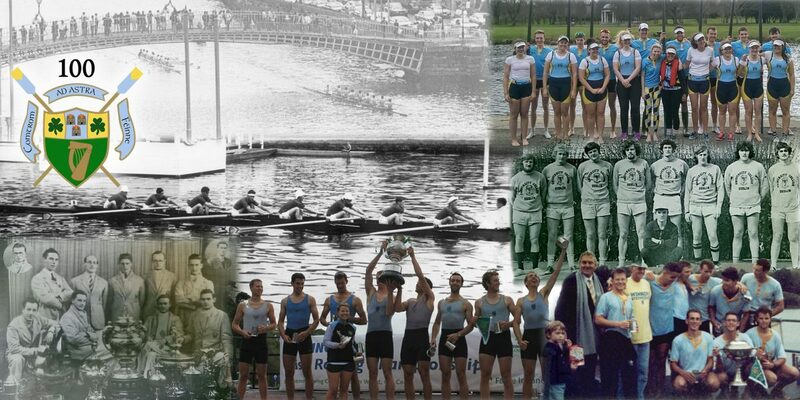 Boat Club Alumni from around the world are returning to UCD for the dinner and with our current membership also in attendance it should be a fantastic night with the past, present and future of UCD rowing. All alumni, partners and friends of the club are welcome with full event and tickets details available at Eventbrite. A number of guests have suggested wearing their Colours blazers – while the dress code is black tie you are more than welcome to substitute the jacket for your blazer if you so wish! A photographer will be present on the night so feel free to gather your crews, coaches or any group you like together to make the most of the occasion. The dinner will take place in O’Reilly Hall, UCD (map) which is most easily accessed via the main N11/Stillorgan Road entrance to UCD. UCD Estates have full information on public transport serving the campus as well as parking information (standard parking spaces are free after 5pm with a large number available next to O’Reilly Hall). On the night, the reception begins in the O’Reilly Hall conservatory at 7pm with dinner in the main hall starting at 8pm and concluding at approximately 10:30pm. A full bar is available throughout the evening and will serve until midnight. The cloakroom will be available in the foyer as you arrive along with a registration desk. The club will produce a special souvenir Centenary Dinner programme for each attendee on the night with photos and articles from the club’s history along with the list of attendees at the dinner. Businesses, groups and individuals can also buy space in the programme for €100 (full A5 page) or €60 (half A5 page). The dinner will also include a raffle and any donations for prizes would be most welcome. 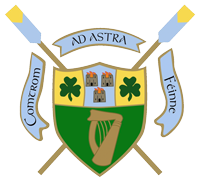 To tie in with the Centenary celebrations, UCD Ladies Boat Club are organising an Open Day at the UCD Boathouse in Islandbridge on Saturday 18th November, the day after the dinner, from 2 – 4:30pm. All past and present UCD, UCD Ladies and Old Collegians members are welcome down to enjoy tea, buns and a leisurely row on the river! Your support of the night is hugely appreciated, for further information on any of the above please get in touch at 100@ucdbc.ie.